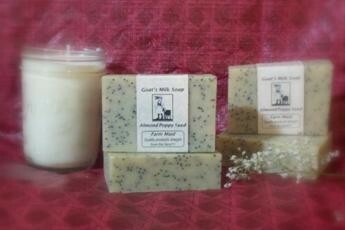 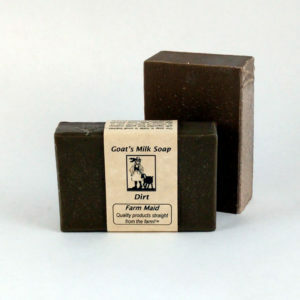 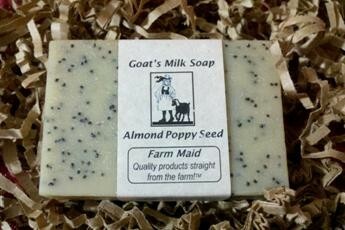 View cart “Anise Goat’s Milk Soap” has been added to your cart. 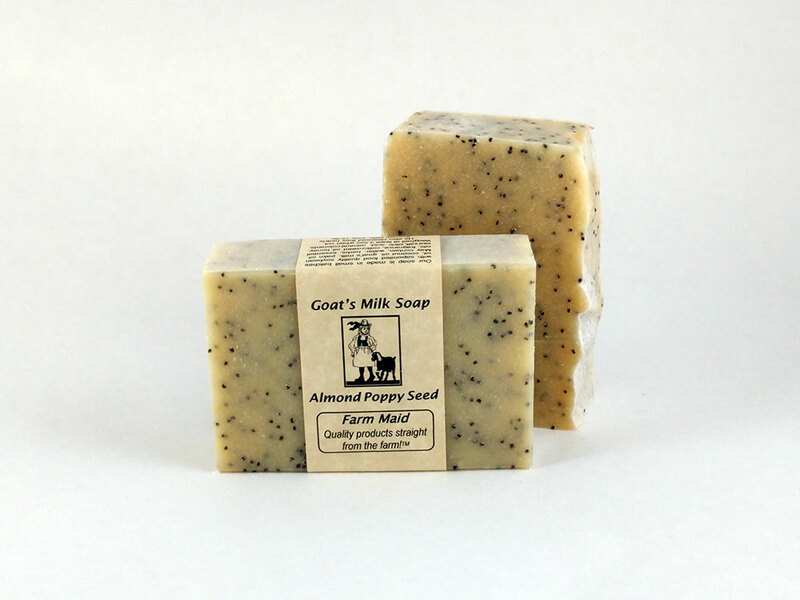 This soap smells just like a poppyseed muffin! 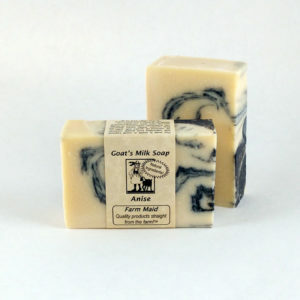 Almost good enough to eat – but don’t! 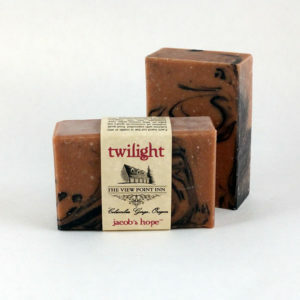 Instead enjoy it during a nice long bath and save the calories! 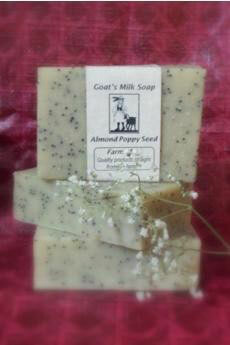 The poppyseeds give the added benefit of a great yet gentle scrub. 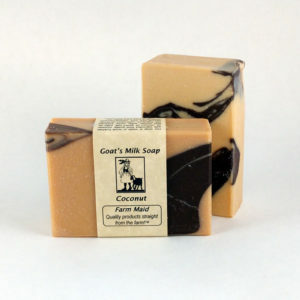 Brownies soap is made in small batches with saponifed food quality soybean oil, coconut oil, goat’s milk, palm oil. 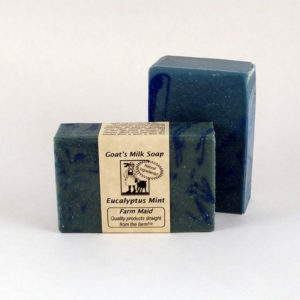 May contain, water, herbs, essential oils, botanicals, fragrance, cottonseed oil, honey, sea salt, mineral colorants.